Itchy. 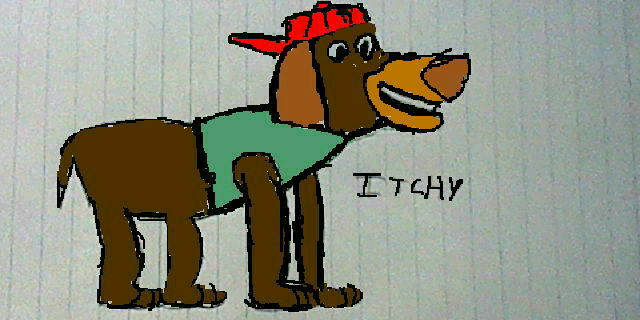 Itchy from ADGTH.I drew him on my 3ds after I drew him in a note book.. Wallpaper and background images in the All Dogs Go to Heaven club. Itchy from ADGTH.I drew him on my 3ds after I drew him in a note book.